Shizuoka, Japan | 2018 – Yamaha Corporation proudly presents the C-5000 Preamplifier. In pursuit of the intangible musical quality that breathes life into high-fidelity audio, the world’s largest sound company presents the C-5000 pre-amplifier. From the concert stage to the home, Yamaha has drawn on its vast musical history to create an instrument capable of faithfully reproducing every nuance and emotion in the performance. 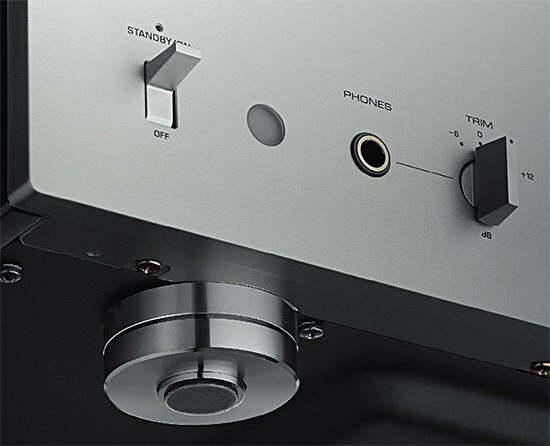 Together with the GT-5000 turntable and M-5000 power amplifier, Yamaha delivers an end-to-end balanced signal chain across its flagship models for premier performance. The C-5000 features fully balanced and discrete circuit transmission across all stages of the signal path at Tone Defeat. 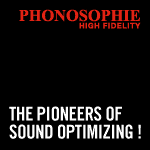 The patented floating design is adopted across the phono EQ, input amp and line amp stages – removing the influence of ground noise from the signal. The folding-book design for the pre-amplifier PCB mirrors the left and right signal paths for precise matching and layout. With each channel physically identical, the C-5000 is capable of the most accurate reproduction of audio which is both wide and deep. 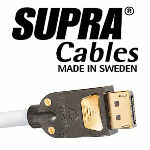 Further, the ground loop is minimised when other components are connected. 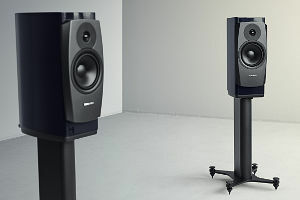 Adopting independent dual toroidal transformers for the left and right channels delivers optimal separation and therefore producing a sound stage which is faithful to the original source. Low magnetic leakage lowers adverse impact on the audio signal. 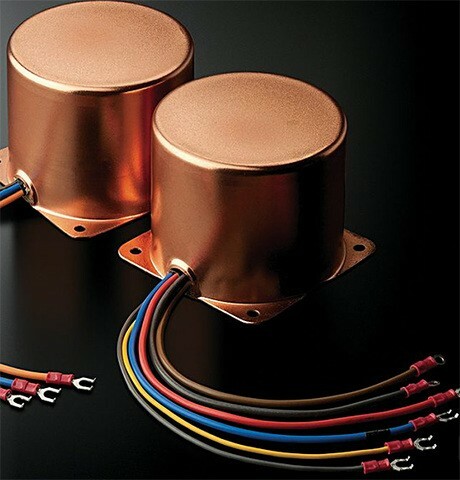 Following detailed research based on trial listening, the power transformer was enclosed in a copper-plated case to suppress magnetic flux and vibration. This also assists in minimising the influence of flux in the phono circuit. 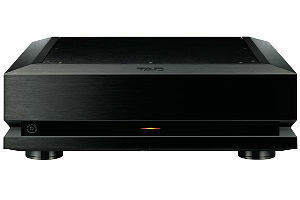 This realises a gentle, calm and even spacious sound due to enhanced reproduction of detailed signals. 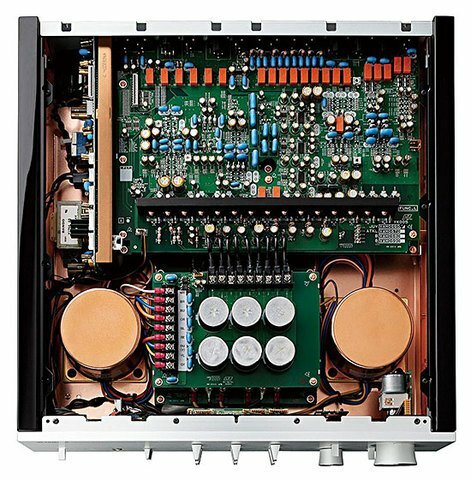 By copper-plating the chassis to minimise the influence of voltage on the circuit, the C-5000 is capable of expressing the subtlest nuances as well as powerful bass. 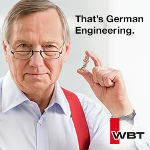 Additionally, thick screw-type wires are utilised to reduce the impedance of the power supply and maximises the transmission of musical information. The C-5000 was designed from the ground up to deliver the ultimate in listening experiences – down to its aesthetic and even its touch. The knobs and lever switches feature original designs to communicate both innovation and craftsmanship. 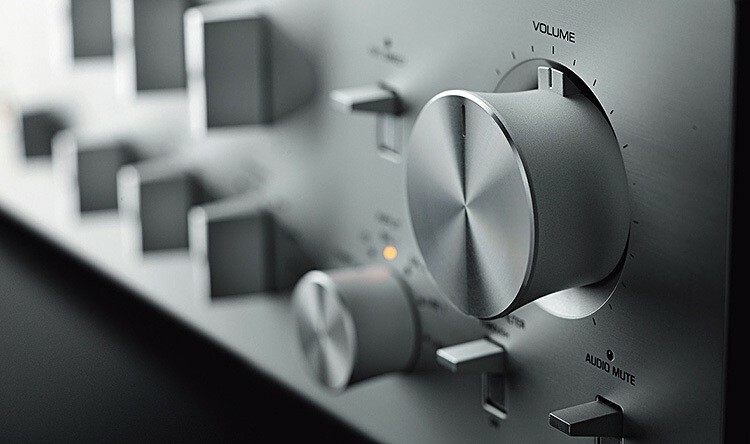 The volume knob is both rigid and precise – employing ball-bearings and precision-cut aluminium to achieve its touch while the lever switches have also been refined for enhanced operation. Every aspect of the C-5000 was carefully considered when designing this flagship model. Its construction exudes master craftsmanship and reflects an obsession with achieving the highest levels of performance. The feet are no exception. Like the M-5000, the custom heavy-duty brass feet function either as fully supported spikes or with a scratch guard base for use on delicate surfaces. Weight 19.1 kg; 42.11 lbs.